Come to a post-election panel on Indonesia politics and issues. 1/5. 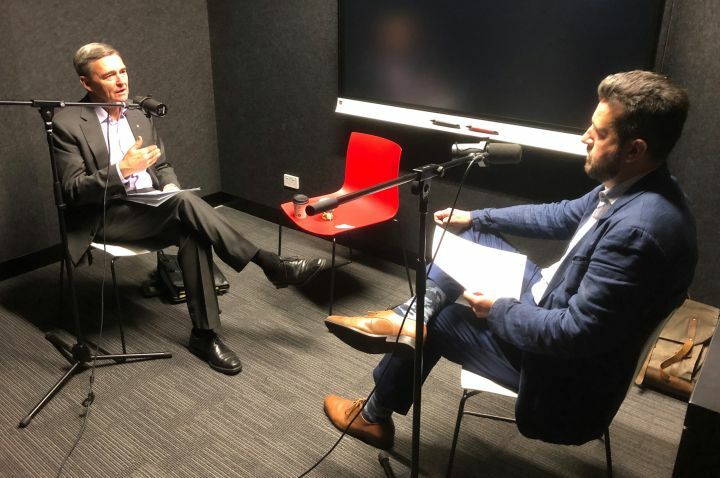 PODCAST: John Brumby on universities and Asia, and doing business with China. OPINION: Euan Grahan on Taiwan and it's strategic influence in the area. 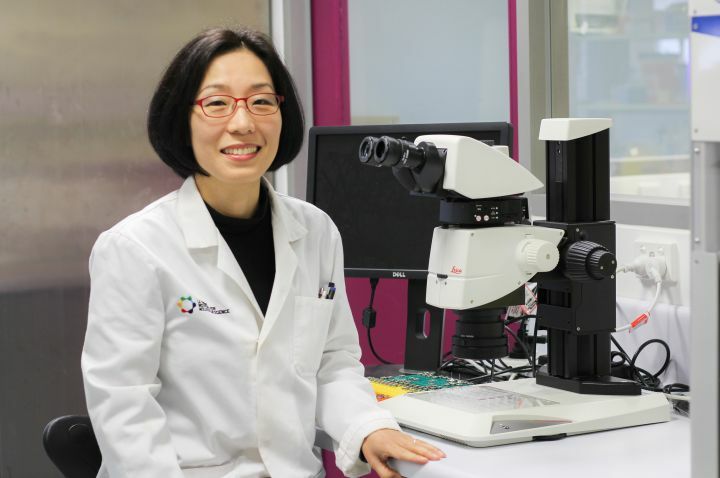 Geneticist Mihwa Lee is working with Yonsei University to study RNA-binding proteins. 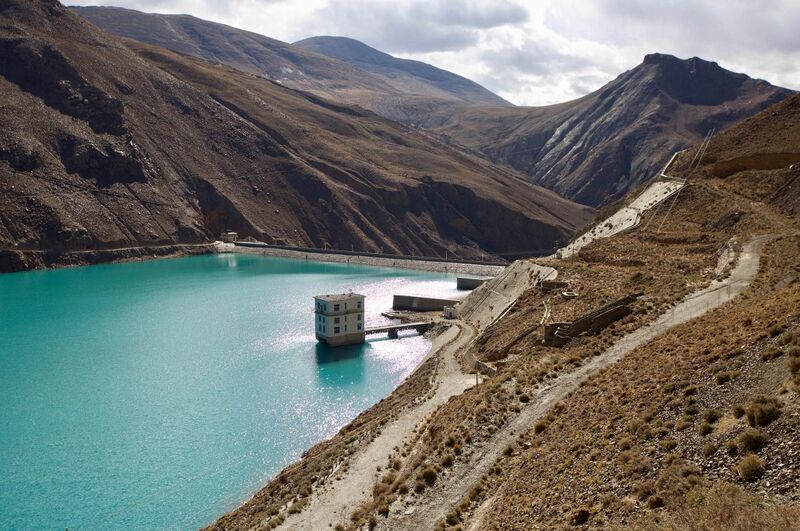 Keep your finger on the pulse of Asia through our La Trobe Asia Seminar Series. We aim to provide leadership on all aspects of the University's engagement with Asia. We offer a wide range of material including books, interviews, policy documents and more. Find out what's happening today around the globe.